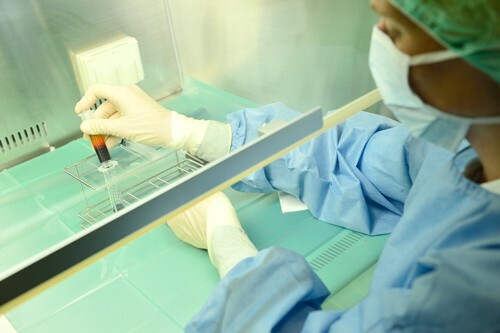 Regenerative medicine is a broad definition for innovative medical therapies that will enable the body to repair replace, restore and regenerate damaged or diseased cells and tissues. In horses the challenge is to provide an environment to allow complete healing of biomechanically sound tissue. In our equine athlete we are primarily focused on tendon, ligament and cartilage regeneration. 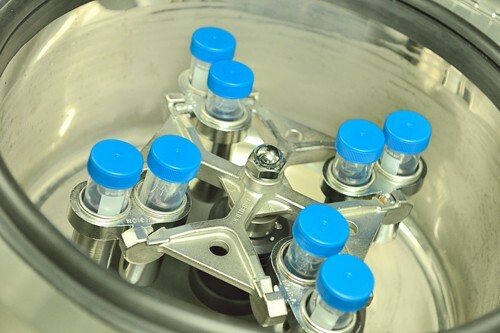 The advantage of autologous therapy forms is the wide range of application, a good availableness and an excellent tolerance. IRAP/Orthokin: IRAP treatment is based on interleukin-1 inhibition by interleukin-1 receptor antagonist protein (IRAP) and is made from the horse’s own blood. Due to its anti-inflammatory effect IRAP offers promise for managing joint inflammation more effectively. 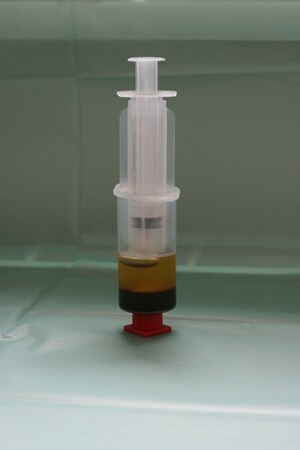 The in house preparation of the horse`s blood for IRAP takes 24 hours. 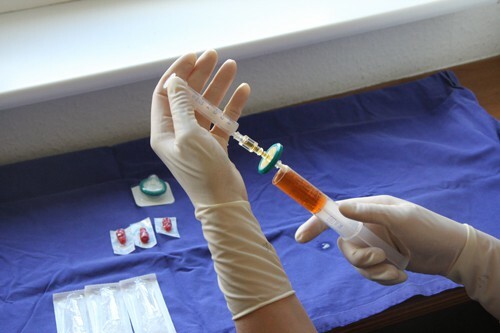 PRP (platelet rich plasma): Platelet rich plasma is defined as a volume of the plasma fraction of autologous blood having a platelet concentration above baseline. Platelets contain an abundance of growth factors and cytokines that are pivotal in soft tissue healing so that they are mainly used in case of tendon and suspensory ligament injuries. For the production of PRP we use the Arthrex ACP-Set so that we are able to treat the patient 30 minutes after blood withdrawal. Bionic cells/stem cells: In the last decade, researchers have been looking into the use of autologous and foreign stem cells to aid in various tendon, ligament and joint pathologies as well as in extensive slow healing soft tissue injuries. 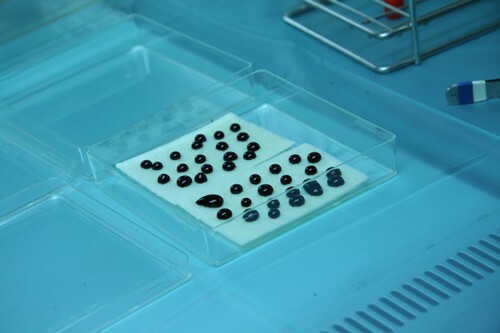 We are able to produce autologous bionic cells in house with the help of modern equipment achieving the highest level of safeness and sterility.